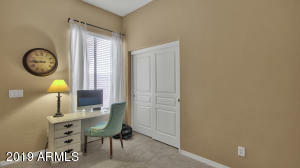 This is-the-ONE! 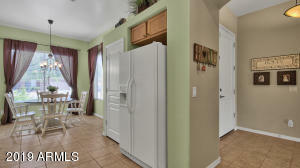 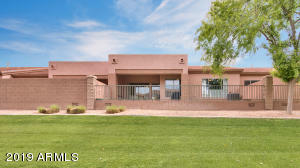 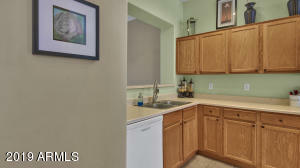 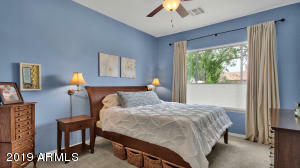 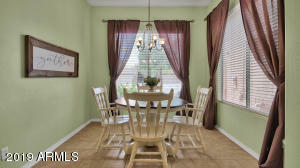 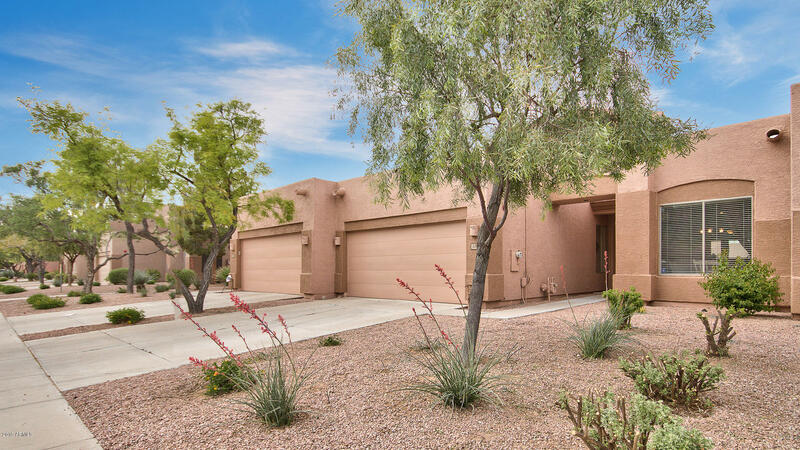 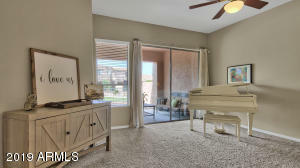 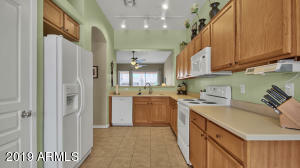 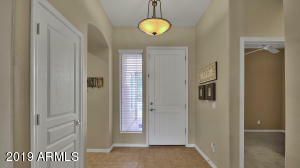 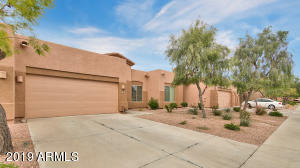 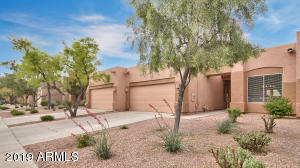 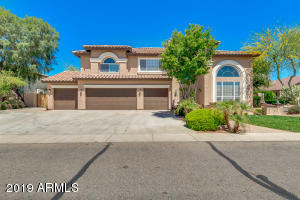 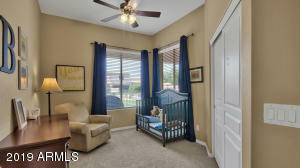 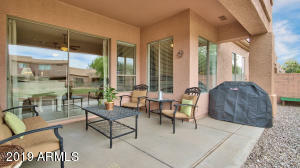 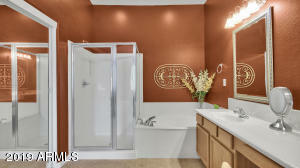 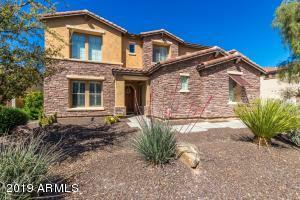 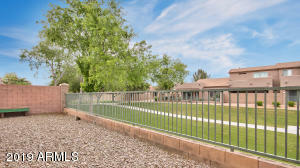 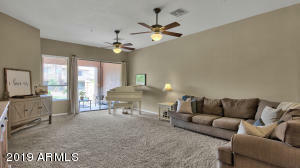 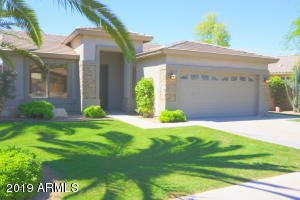 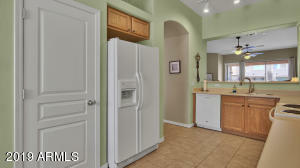 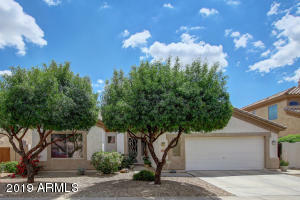 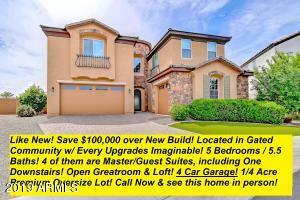 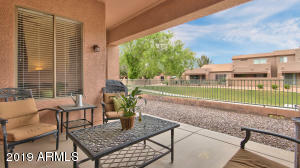 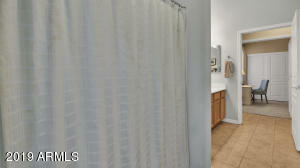 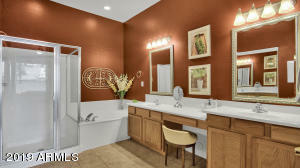 Charming Single Level 3bed, 2bath Townhome located in the Highly Desirable Community of Wildrose Villas in Chandler. 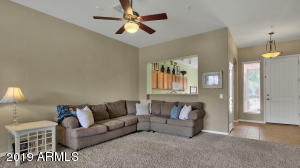 This Home comes with Indoor Laundry, Tall Ceilings, Spacious Kitchen with Breakfast area or make this a Cozy Reading Space with lots of Natural Light. 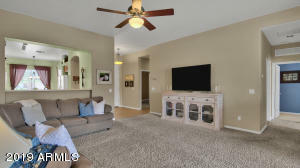 Host Family and Friends in the Large Great Room, Guests can spill out onto your Spacious Patio Overlooking the Inviting Greenbelt. 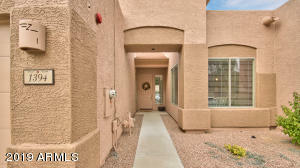 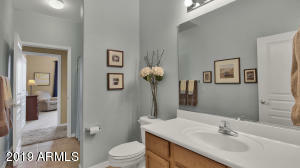 Buyers looking for Low-Maintenance Living THIS HOME IS FOR YOU. 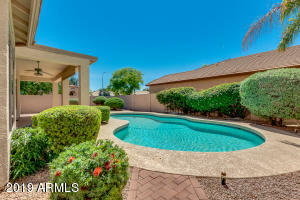 The HOA Maintains the Front Yard, Common Areas and Pool/Spa, Yes...this Community comes with a Pool & Spa You can simply Enjoy It. 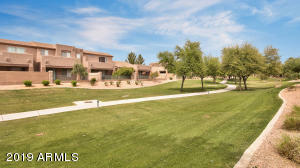 West on Germann, Right on Vineyard Way, Left on Weatherby Way, Left on Navajo Way, Right on Marlin Dr.